When there is a need to keep an eye on what matters most, from anywhere and at any time, you will need the best Video Surveillance System which would allow you to be virtually present for protecting your valuable property. There are many such systems in the market but to choose among them which suits your purpose the best, you will need to do a bit of research work. There are many criteria’s that need to be judged when choosing a video surveillance security system which will allow you to view from your iPhone, iPad and other smart phones. 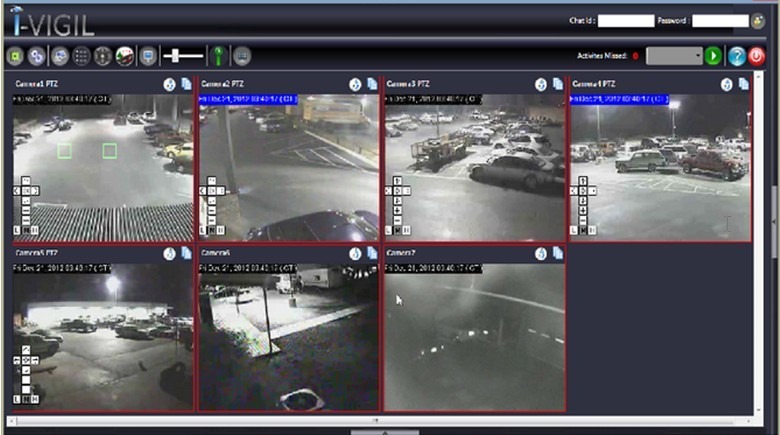 Here are some of the features that need to be explored while choosing a good surveillance system. Question arises on whether you need more than one camera. Number of cameras depends upon the area under surveillance and the key areas which require more attention. In case of residential houses having large exteriors or multiple rooms, there will be necessity of more than one camera. Generally three to four cameras can do the job efficiently provided they are positioned at vantage positions such as entrances, crawl spaces, windows and roof. Proper viewing of the area under surveillance depends on the capabilities of camera lenses and depends upon the angle of viewing. In case an extended area needs to be covered, wide angle lens should be used like in workshops or factory floors and offices having an open area. For fixed and small area such as windows and retail counters, a standard lens is sufficient. Adjustable lens can also be used, choosing optimum field viewing. Quality of image and recording of details depend upon the resolution of the camera lens and the number of TV lines. Systems having over 400 TVL will need high resolution cameras. The greater the speed of frame rate, smoother is the recording and output of moving objects. While 15 fps is sufficient for objects moving at moderate speed, fast moving objects generally need a rate of 24 fps. Cameras should be placed at vantage positions depending upon the field of view. In places like factories, construction site security, gated communities, utilities/sub-stations, automobile workshops and parking spaces, where large areas need to be covered, wide angle lens should be in operation. In small and fixed points, fixed camera can do the job. Camera lenses designed with zoom feature allows adjusting the field of view through remote control and respond to any emergency calls such as alarms. Feasibility of installation of cameras should also be taken into account which include easy and quick installation and dismantling and special features for protection from dust and strong wind. There are many types of cameras but to choose the right one, camera features and the purpose of surveillance should be considered first. Differences between camera types should be analyzed while taking the final decision on whether to choose the Box, Bullet, Dome, Infra Red Camera or the Hidden or PTZ camera. Each has its own features which have to be studied before installation. NVR cameras can also be installed for wide area of networks where video footage is important. Performance of a camera depends upon the video surveillance software installed because the better the software, the faster is the response and better recovery of data. 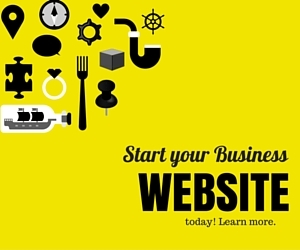 Software allowing easy configuration and installation of camera is the best choice. 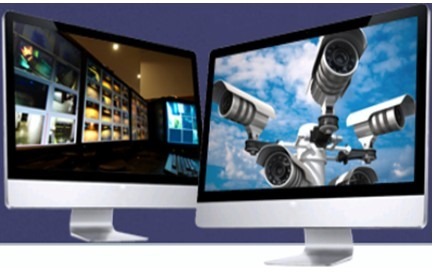 Other functions enabled by the video surveillance software needs to be checked which include recording of a sudden event at areas where there is more activity, notification via SMS, an E Mail and quick search of video footages from the archives stored in the drive. Other capabilities of the installed software which needs to be checked include remote access where online recordings can be viewed through control panel which is web based. 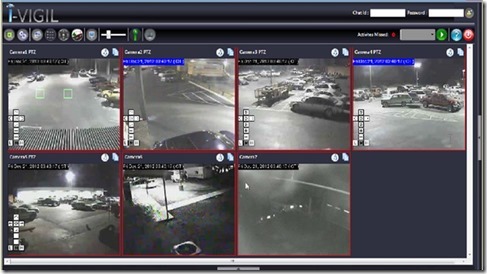 Even while considering the above factors, there are some other factors that need to be considered while installing the video surveillance systems. They are intensity of light in the area under coverage and the time of recording which are decisive factors to ensure compatibility of the monitoring system and their high performance. Having the right Video Surveillance System will help in preventing theft, identifying visitors, prevent potential accidents and safeguard of people and property. 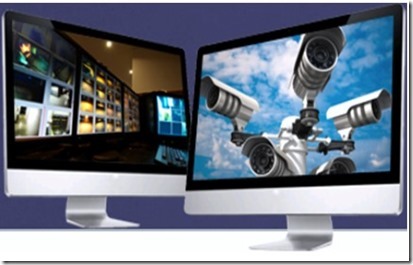 iVIS offers wide range of surveillance services in Australia with highly qualified staff monitoring your business 24/7. Get total peace of mind, while we take care of your security. Article by iVIS Australia Pty Ltd – Upgrade To A Safer, Smarter & Secure World!